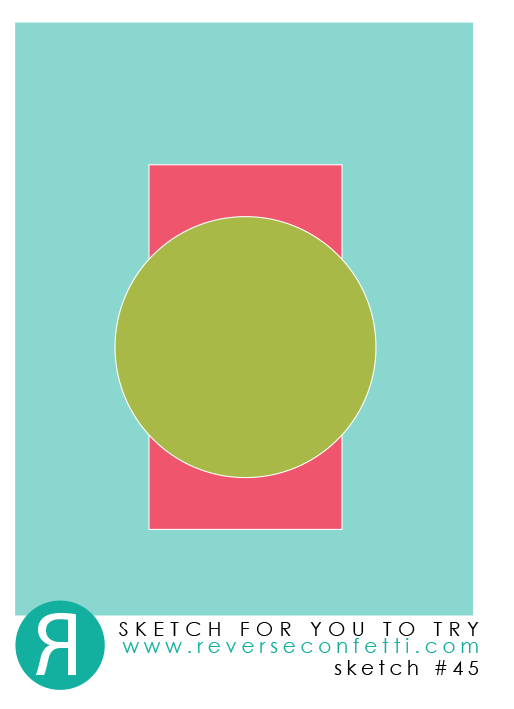 Awesome use of complementary colors! So much fun Jen, love that layered (not layered) background! Super cute, love the patterned fox! Hey foxy yourself, Jen. 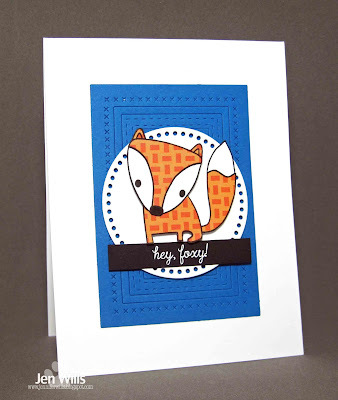 Your paper pieced fox is so cute with his print fur and the background add so much wonderful color and texture. I really like how bright and fun this is! 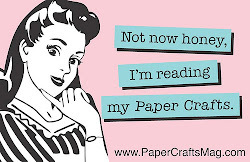 Great paper-piecing. Jen, this is awesome. That sweet paper pieced fox simply POPS. Oh gosh! I just love the paper piecing on that sweet fox! Amazing!